Turn your standard magnetic whiteboard into a flipchart easel... with our flipchart pad clamps. Use with wall mounted or mobile whiteboards to add flipchart functionality when required. 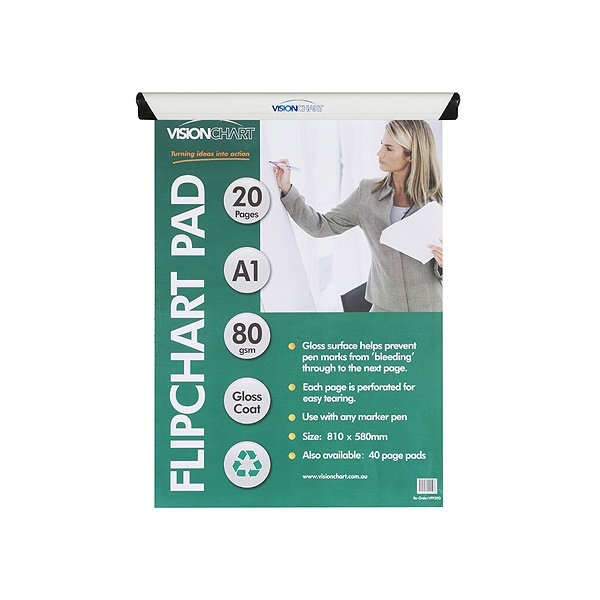 Strong magnetic channel allows you to hang flipchart pads onto any magnetic whiteboard or steel surface. Use Velcro for other walls. This stylish magnetic clamp comes in a white powder coated aluminium finish. The top clamp piece opens up. 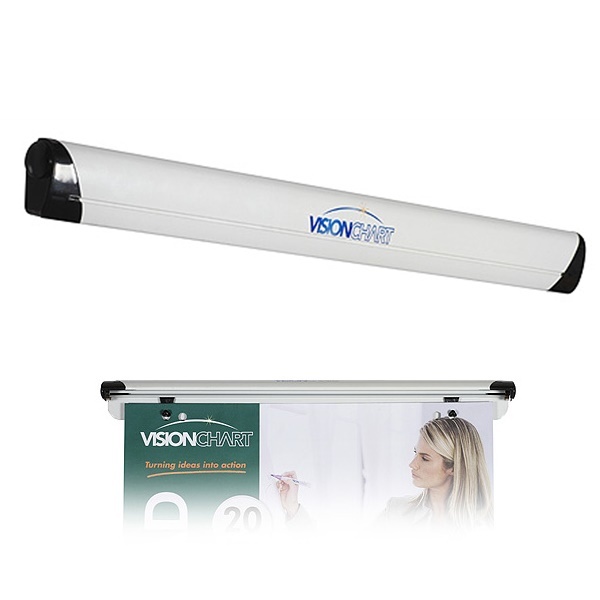 Sliding adjustable clips will hold any size flipchart pad up to 600 mm wide. Suitable for most flipchart pads with holes with 25 sheets or less.